T/4 Walter H. Loftis, son of W.B. Loftis, graduated from Weaver High School. 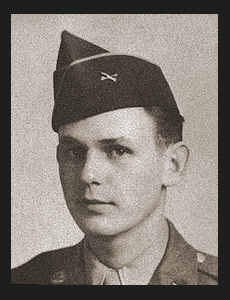 Entered Army in 1944, trained in Ft. Riley, Kan.; served in Luzon and Japan; is now awaiting re-assignment. Awarded Asiatic Pacific Ribbon with one Battle Star, Philippine Lib. Ribbon.